In February 2012 a small selection of seven random tracks taken from the compilation The Electronic Magic Of Tangerine Dream was released under the most inventive and adequate title The Best Of Tangerine Dream. The compilation does not feature any previously unreleased material. 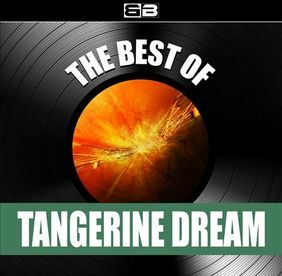 Apparently, The Best Of Tangerine Dream has been released by Best Buy Music as a download album only; there is no physical CD release of this compilation.